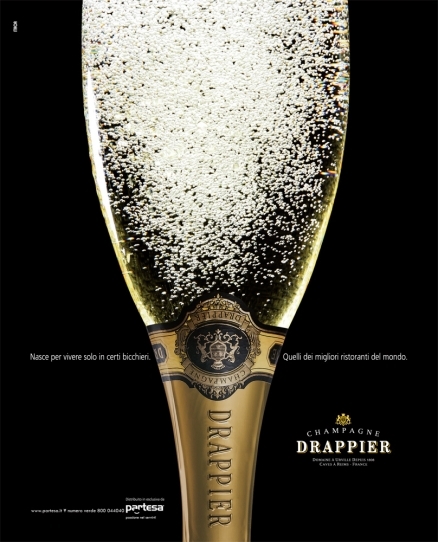 Connoisseurs of fine Champagne will already be familiar with.. 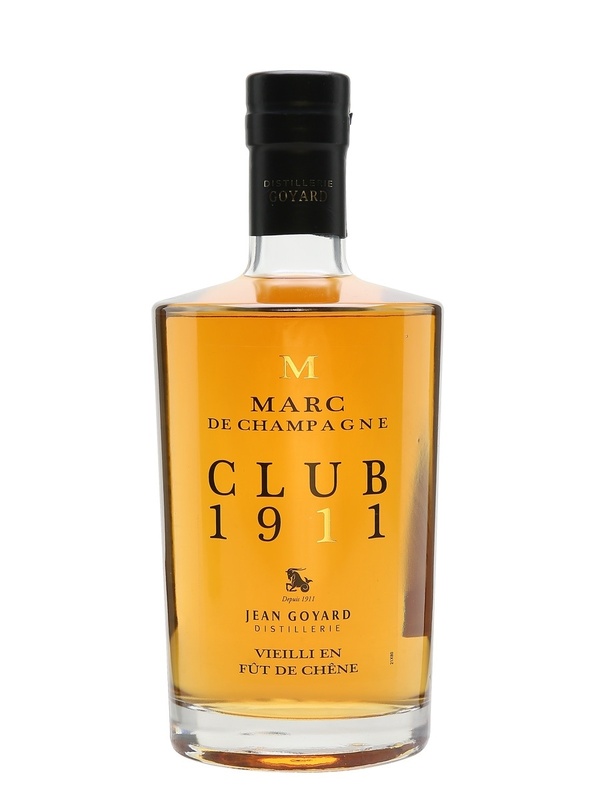 This eau-de-vie is obtained by distilling marc of grapes exclusively produced in Champagne vineyards. After distillation it matures in..
Briottet near Dijon use the finest rhubarb, spirit and sugars to create this exquisite Liqueur de Rhubarb. 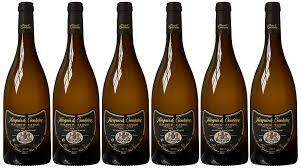 A drop of this highly..
Our fabulous Muscadet is flying out the door. 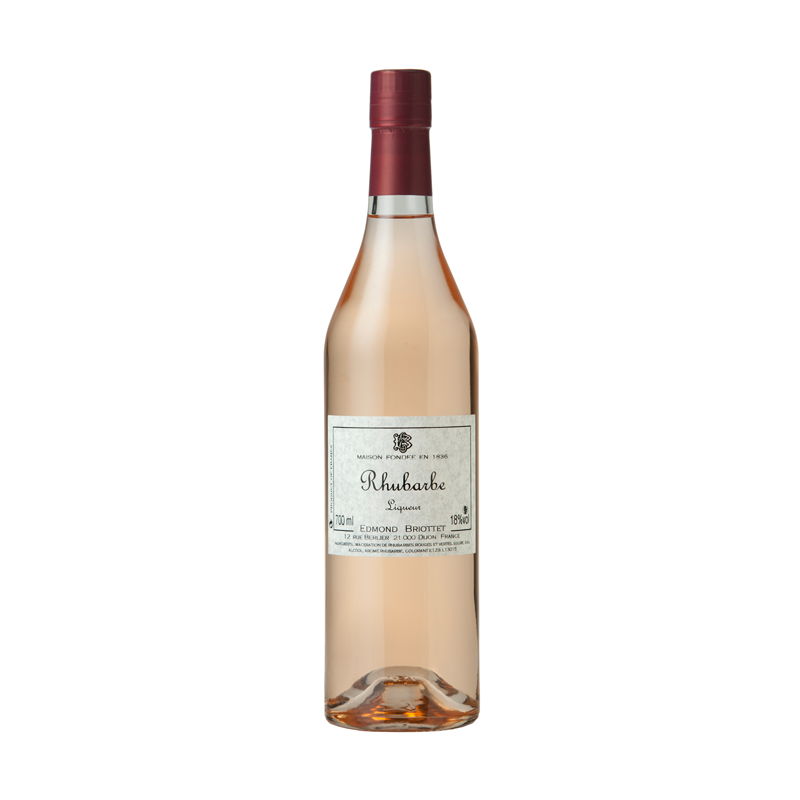 Green fruit, melon and citrus come through and on the palate, citrus fruits such as lime..
Another 5 star wine from Relish Delicatessen, the Chêne family have been growing grapes in the heart of Mâcon for five generations. 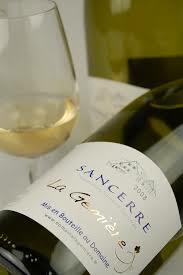 This..
A beautiful Sauvignon Blanc from the eastern Loire, this wine is a five star Relish favourite. A delightful Sancerre with aromas of..
15% off a case of 6 of our entire range of our beautiful boutique Drappier Champagnes until Easter Sunday. 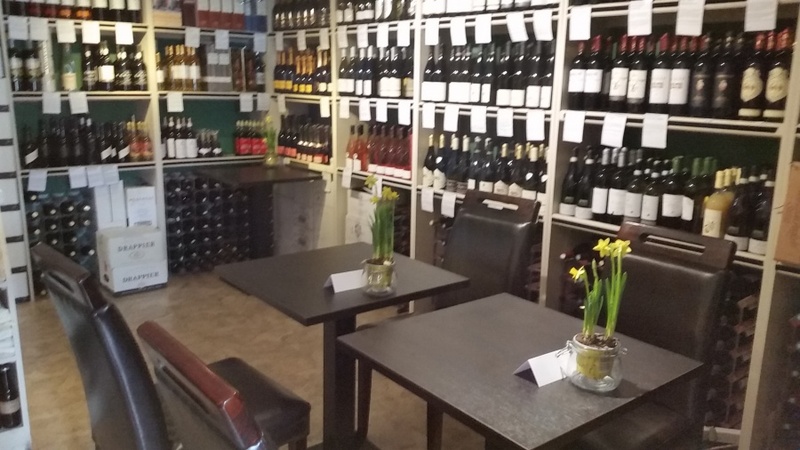 We have now reorganised our restaurant space and have introduced a snug in our wine store. A perfect place for a small intimate supper.. IF YOUR LOVER IS AN EPICUREAN…..
GO NO FURTHER THAN RELISH DELICATESSEN FOR YOUR VALENTINE GIFTS. 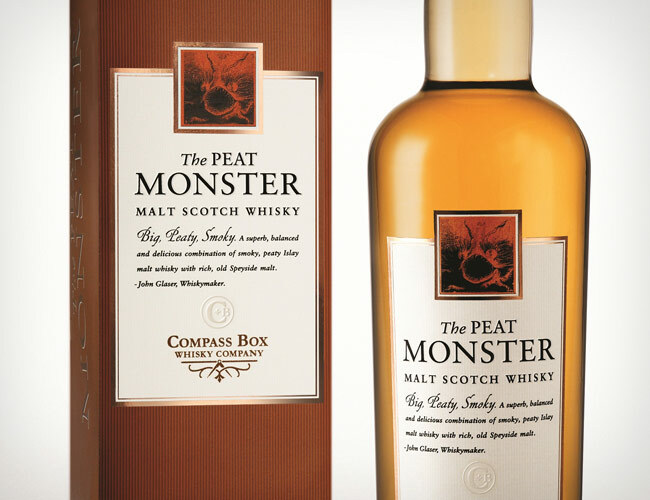 CALL US ON 618844 TO..
You will find peatier, smokier whiskies in Scotland. But you will find no whisky quite like this in terms of class and style. Blending..